Nursing uniforms needed for York College of Pennsylvania nursing program. 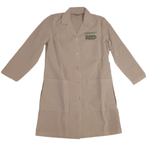 Lab coat used for Biology labs or to look really smart. 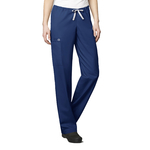 Navy unisex nursing scrub pants. Navy unisex nursing jacket with York College of Pennsylvania embroidered on the left chest. White unisex nursing scrub top for York College Nursing Classes.